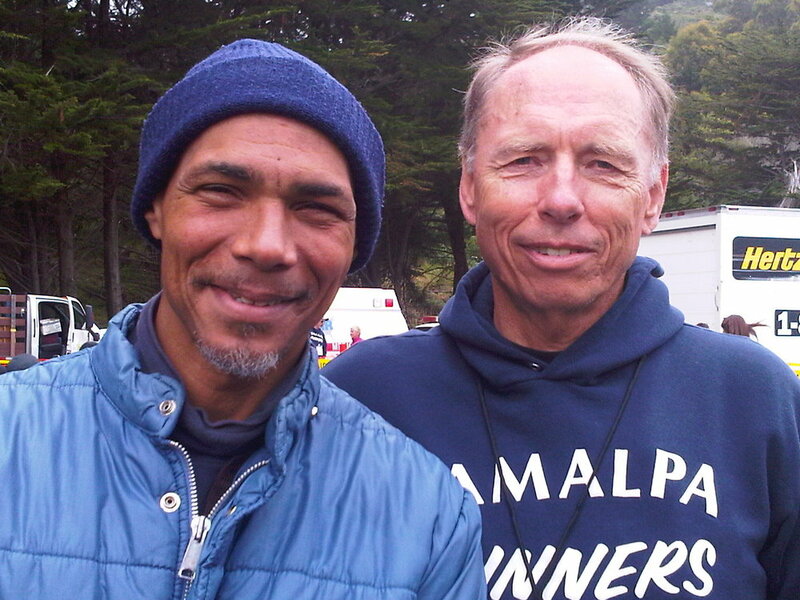 If a 1000 Mile Club member is interested in continuing their running after they are released from San Quentin, they are provided a Tamalpa Running Club membership and encouragement to participate in running races in their community. 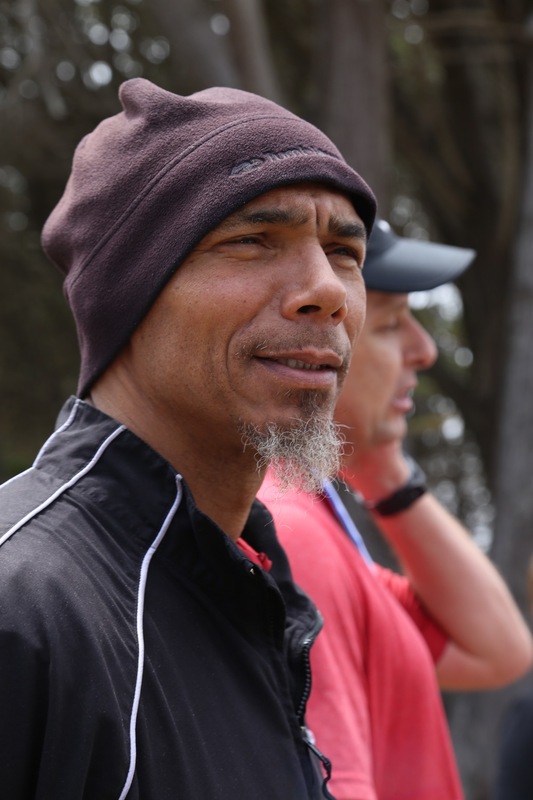 The Tamalpa coaches help parolees stay motivated about running and find races that suit the club member's skills. For most club members, these are the first organized community running events that they will participate in. 1000 Mile Club members have provided volunteer support for race managers in Marin County. No discussion of life outside of San Quentin is complete without specific mention of Ronnie Goodman. Ronnie was an active member of the 1000 Mile Club while at San Quentin. 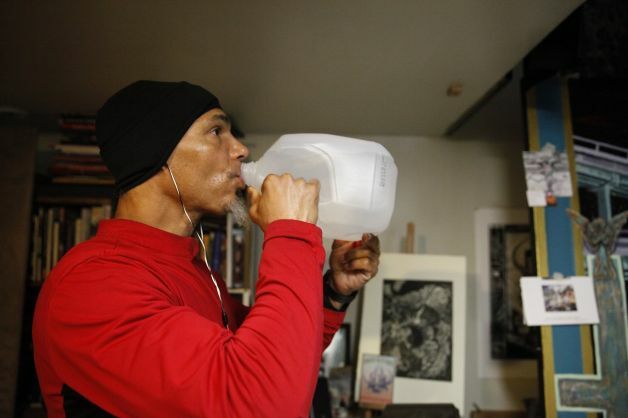 Ronnie experienced the physical and mental benefits that running offers many people, both inside and outside of prison. Ronnie is also fortunate to have found the creative arts as a centering force in his life. 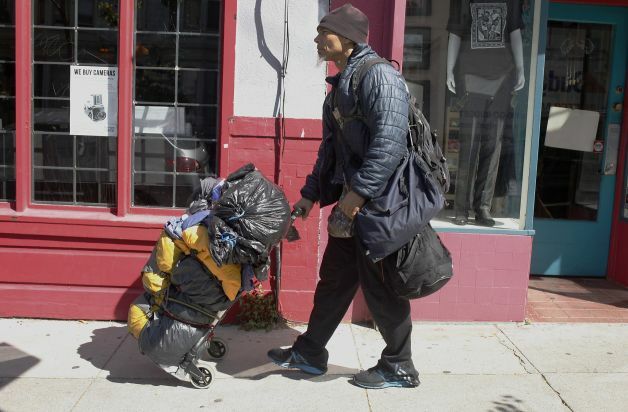 Since leaving San Quentin, Ronnie has given back to the local community in countless ways. These two videos capture the spirit and power of Ronnie Goodman. Ronnie can be found at www.ronniegoodman.com. Additional press coverage of Ronnie.